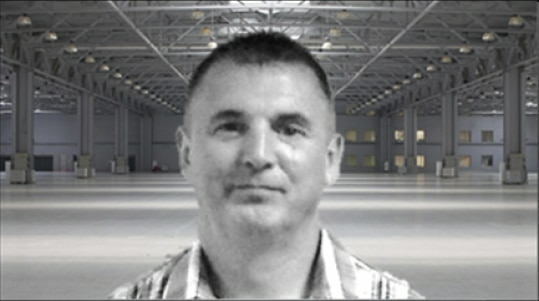 I am a Site Operations Manager at the Lutterworth UK facility. I am responsible for site Profit &Loss, Customer satisfaction, and ensuring that our team performs to the best of our abilities. I do this by following established processes so that we achieve all the Customer Key Performance Indicator (KPI) metrics. I am fortunate to have an excellent settled, experienced, and committed team which makes my job a lot easier. Developing the people that work for me and ensuring they, in turn, develop their team members. By making everybody job easier, the whole system works smoothly and consistently. Clear communications are critical so everyone understands their role and responsibilities. I like the fact that there is progression for people willing to commit and go that extra mile, and also recognition for good team members who contribute their share and go home. As a business, we need a percentage of both.